A Wednesday announcement by U.S. 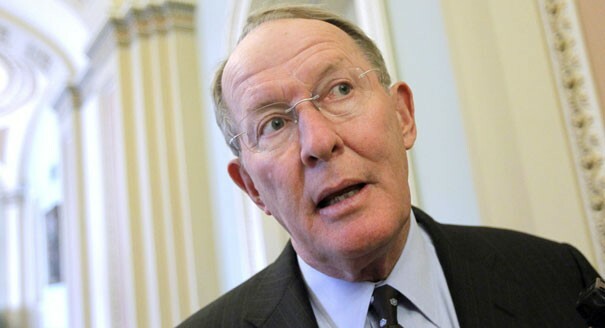 Senator Lamar Alexander of his co-sponsorship of a bill to return control of American tariff policy from the president to Congress ironically highlights the news, a day later, of the Electrolux Corporation’s decision to abandon its Memphis plant. “In general, steel and aluminum tariffs put in place for national security purposes are a big mistake. No state is likely to be more damaged by these tariffs than Tennessee, because in many ways we are the nation’s number one auto state. One third of the manufacturing jobs in Tennessee are auto jobs. We have more than 890 automotive suppliers — almost all of which use aluminum and steel — in 88 of our 95 counties. 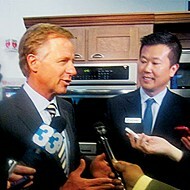 On Thursday, the day following the press release containing this analysis, residents and officials of Memphis were shocked by the news of a pending shutdown by Electrolux of its plant in Memphis, constructed under a 2010 contract calling for nearly $190 million in state and local government incentives without the protection to taxpayers of a “clawback” agreement. The giant corporation’s plans were presumably affected by such other circumstances as the recent bankruptcy of Sears, for which Electrolux was a major supplier of home appliances. 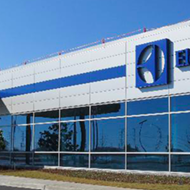 It seems clear that the same arguments put forth by Alexander regarding effects on the Springfield plant of Electrolux might also have had decisively adverse consequences on the company’s plans for the Memphis plant’s future. The bill co-sponsored by Alexander would require Congressional approval of tariffs proposed by the president under Section 232 of the Trade Expansion Act of 1962 to address threats to national security. As the Senator’s press release notes, Article I, Section 8 of the Constitution gives Congress authority to regulate trade with foreign nations and to impose tariffs. How Do the Memphis Biz Incentives Compare?